You planted it, watered and nurtured it, and watched it grow. You and your family have enjoyed its refreshing shade in the summer, it’s delightful fall colors, and the beauty it adds to your landscape and your life. But now it’s dying. Deciding to remove something that has been so much a part of your life can be hard. But, if a tree is dying or is already dead, removing it is a necessity. Here are four compelling reasons why you should have a dying or dead tree removed. When a tree is sick, its structure becomes weak. Even though you may not see all the damage that is going on inside from the outside, the damage is done. Sometimes you don’t find out about it until your tree’s structure is tested by high winds and stormy weather. Falling trees and branches can damage your property or a neighbor’s, or even worse, hurt someone. Yes, diseased trees are contagious and can spread their sickness to other plants in your garden. Removing a tree that is showing signs of disease will save you the heartache of losing other much-loved trees and plants and save you the money of having to replace them. Decomposing trees provide the perfect place for pests such as rats and termites. But the real problem is that these pests often move from their home in a dying or dead tree, into your home! The damage they can cause to your house can be significant. Not calling a tree service to remove a dying or dead tree can wind up costing you more in pest removal fees. 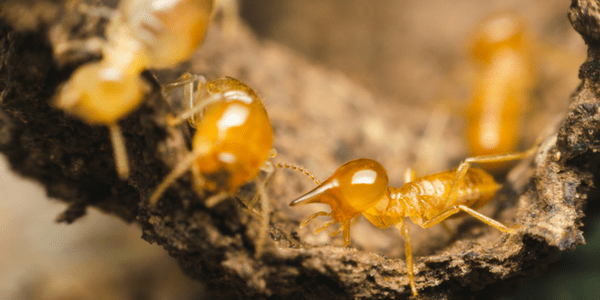 Dying and dead trees provide nesting sites for pests like termites. All the things we love about trees is lost once a tree is dying. It’s unsafe to sit under, climb on or be near to and it has just become an eyesore. 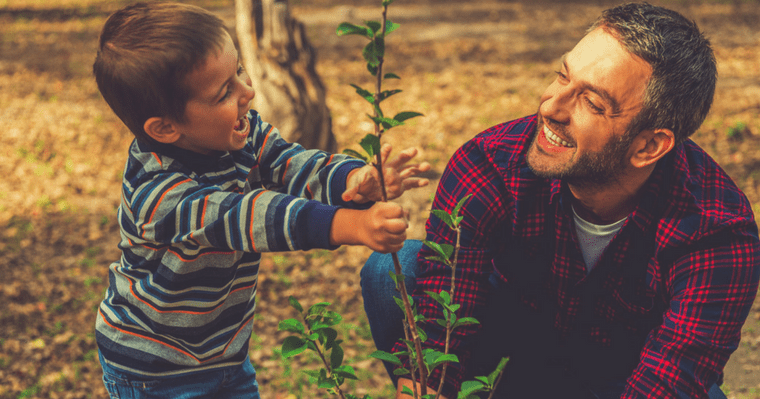 It’s best to remove it and plant another that can start to grow and soon give your family back the pleasure of having a healthy, luxuriant tree in your yard. Should a healthy tree ever be removed? But should only trees that are dying be removed from your yard? Sometimes a tree is still healthy but needs to be removed. Trees that cause damage to your lawn, are too close to power lines, or are growing too close to your house should be removed BEFORE they cause costly trouble. 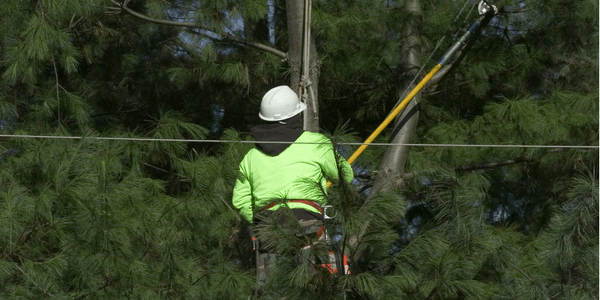 Trees that are growing too close to power lines may need to be removed. Removing trees can be potentially dangerous, that’s why it’s important to use the services of professionals who understand how to remove “high risk” trees safely and efficiently. Before deciding to remove a tree, ask our tree care professionals at Aadams Tree Service to give your tree an evaluation.